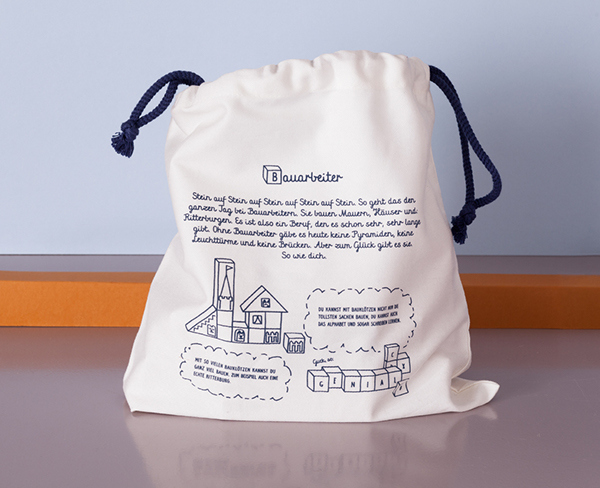 Product and packaging design for old-school children's toys. Our digital world has drastically changed the playtime habits of children. 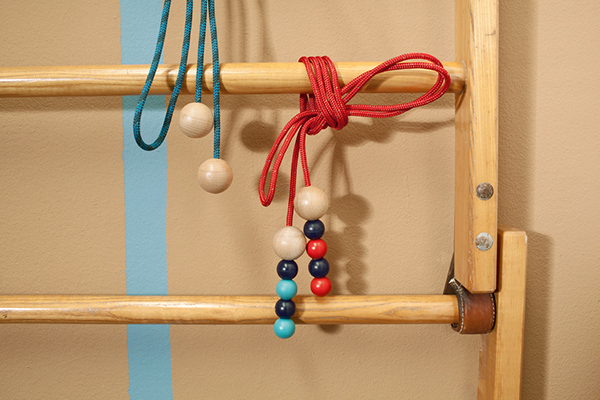 Today, many kids are more familiar with a USB cable than a skip rope, and they use a computer keyboard more intuitively than a building block. 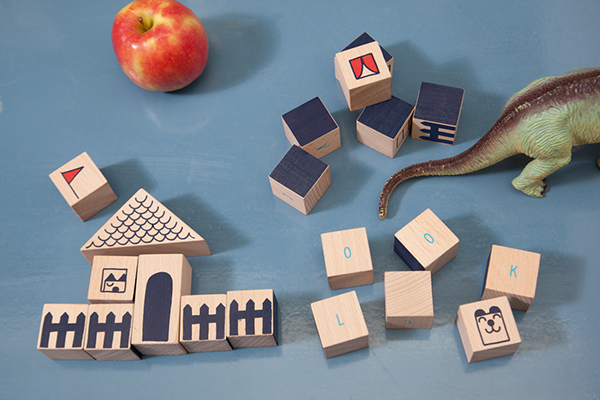 We developed toys which inspire children to play in the real world and that give them the feeling of creativity and haptic. 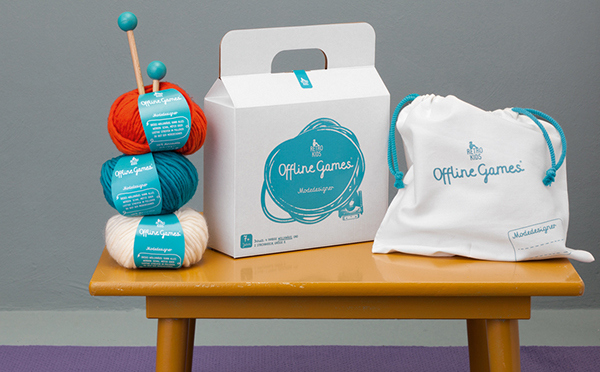 Offline Games work with the oldest operating system in the world: your imagination. 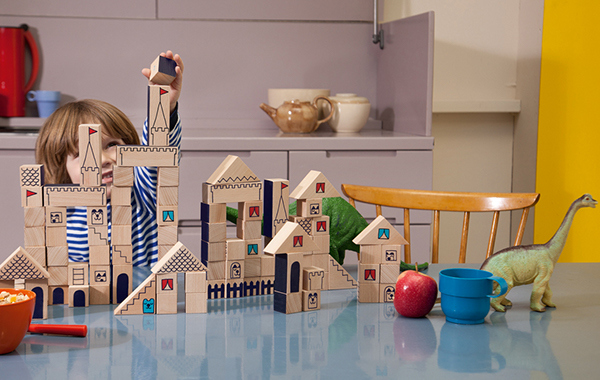 The designs of the toys are reduced to give space for the child’s own creativity. 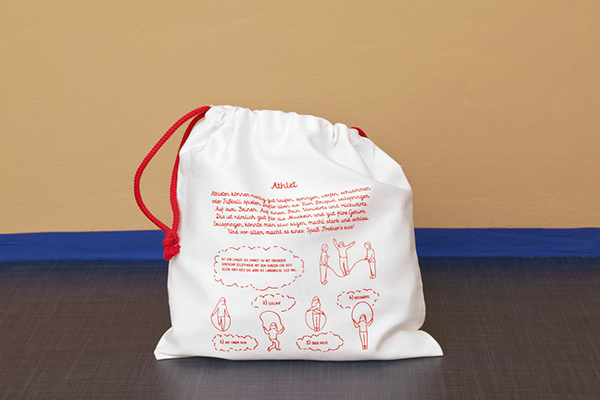 The sturdy packaging is designed for an active kid and it’s practical too: instructions are printed on the washable bag. 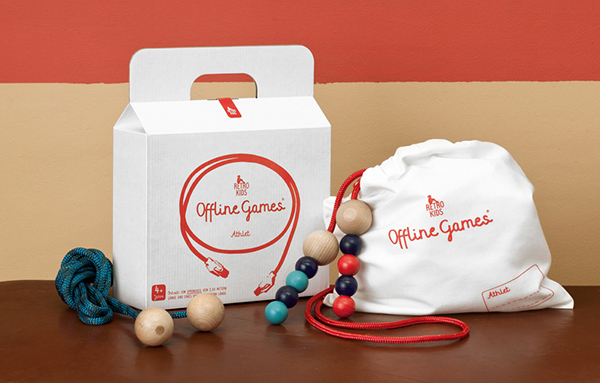 Offline Games are handmade for children's hands. 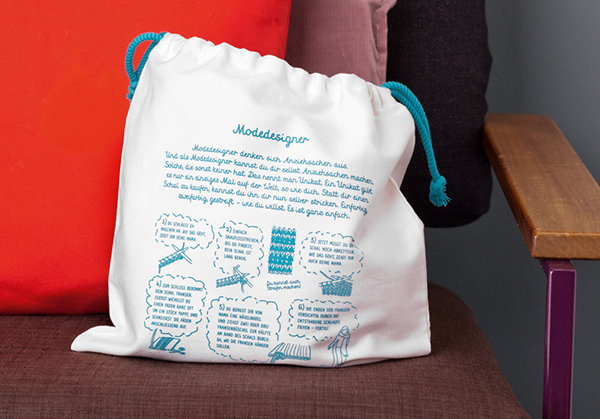 Designed for Korefe with Antje Hedde, Sabine Kuckuck, Katja Unterkoffler and the Korefe team. Photos by Karin Nussbaumer. 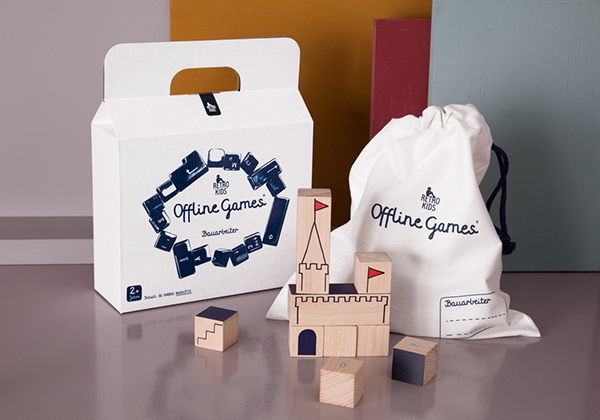 Product and packaging design for children’s toys. For Korefe with Antje Hedde, Sabine Kuckuck, Katja Unterkoffler and the Korefe team. 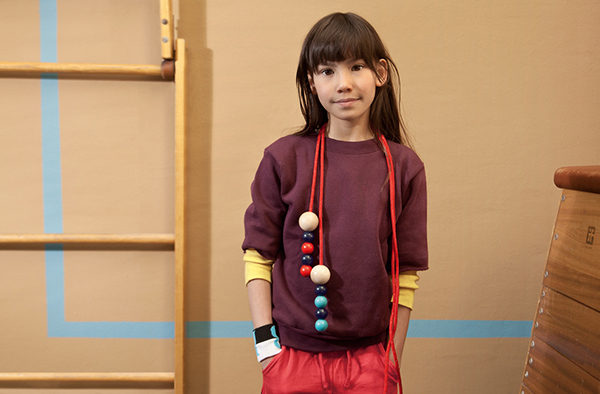 Photos by Karin Nussbaumer.